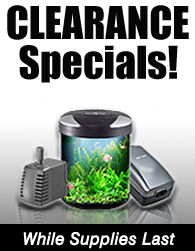 Aquarium air pumps serve many different purposes in fish keeping, ranging from decoration to oxygenation. Air pumps are vital to maintaining a healthy ecosystem in freshwater and saltwater tanks as well as ponds. Air pumps help circulate water, provide higher oxygen content, and aid in the process of filtration. 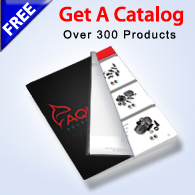 truAQUA carries a wide range of aquarium pumps that are reliable, quiet, and great for both freshwater and saltwater use. 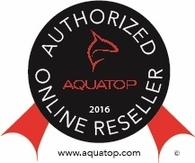 Aquatop air pumps are the quietest on the market!